LEARN - Strikes & Lockouts — Political Hatchlings. Strikes and lockouts are legal ways of advancing bargaining aims. However, the emotional, economic and social effects of such action should not be taken lightly. 2005 saw 60 stoppages involving 17,752 workers, 30,028 person days of work gone and an estimated $4.8 million (at the time) of wages and salaries lost. The NZNO currently represents 27,000 nurses. They are currently advocating for improved pay and working conditions. In March 2018 the Government offered them a 2% pay increase (4% for senior and managers), plus a $1050 lump sum payment. When the NZNO rejected this, the Government formed an independent panel which recommended a 3% pay increase over 3 years and $2000 lump sum payment. The NZNO planned strikes on the 5th and 12th July, 2018, at 7am (for 24 hours). 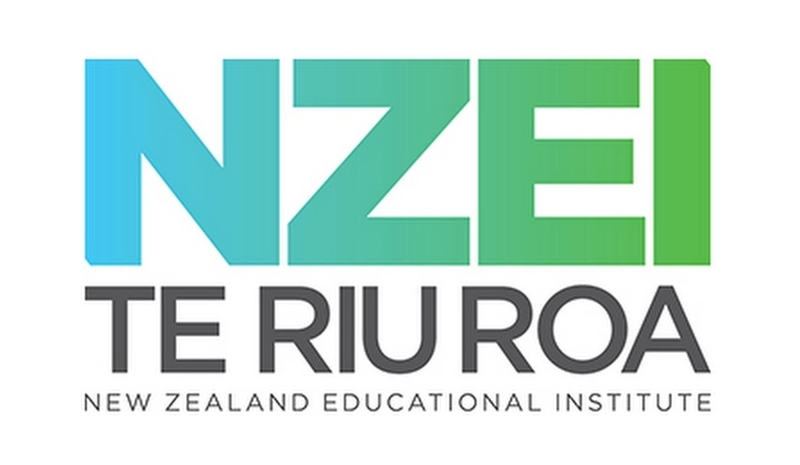 The NZEI represents 47,000 teachers, principals and support staff who work in public education including early childhood, primary and secondary. They are currently advocating for pay equity for women, as well as improved pay and working conditions. The NZEI planned a strike on August 15th, 2018 (3 hours or full day). Interestingly, 77% of NZ Herald readers thought that teachers should get a 10% pay rise this year. Strikes and lockouts require at least 14 days notice. Workers can go on strike if employers break the collective agreement or if their current collective agreement has expired and they are bargaining for new demands (but they have to have begun bargaining at least 40 days prior). Workers cannot go on strike or be locked out if there is a current collective agreement or if they have a personal grievance or dispute with their employer. Participation in strike action is lawful and employers cannot discipline or discriminate against workers in any way for taking part. If workers are expected to work during the strike and they do not work, employers may choose to deduct pay. Pay can only be deducted for the amount of time workers are on strike. If a strike or lockout is illegal, a party can apply to the Employment Court for an injunction to stop it or to sue for losses. In other countries and in international law there is a provision for working people to take a strike over wider civil and political issues. We don't have that provision in New Zealand at the moment.